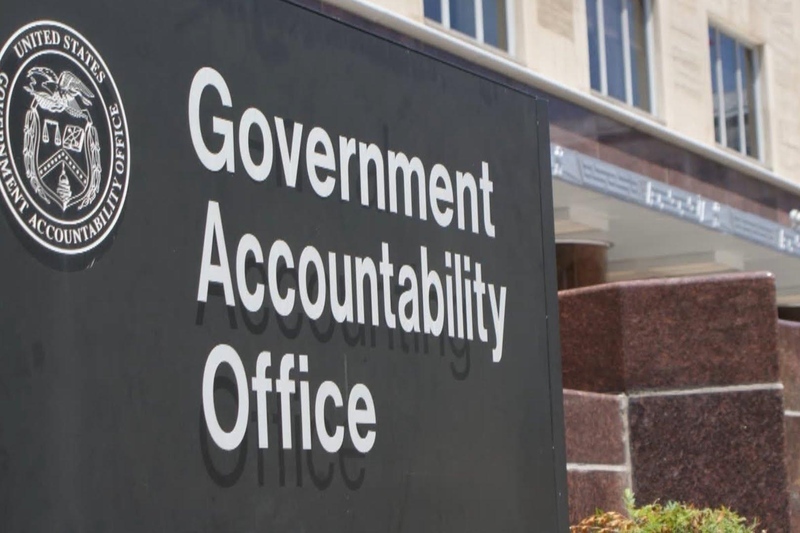 In August, the GAO submitted a report to Congress that focused on what CMS would need in order to better target risks and improve Medicaid oversight. The review determined that one of the critical problems the agency is facing is the failure to implement new reporting technology. At the moment, California’s Medicaid program is still using paper files to report expenditures and that translates into thousands of documents. Throughout the program’s lifetime, Medi-Cal has been unsuccessful in implementing new technology. For example, in 2010 Xerox secured a contract worth $1.7 billion to develop a new system for the program. However, the deal was terminated after six years of delay and according to the state, Xerox paid more than $123 million as a settlement. Conduent was then spun off into a separate company from Xerox to continue running the system and process claims. The issue is even more problematic when you consider that California’s outdated paper system is not only a problem within the state but its also entrenched throughout the country’s health care system. States are required to submit Medicaid data to the federal government on a quarterly basis. This data includes expenditures and supporting documentation such as invoices, cost reports, and eligibility records. While California provides its spending reports electronically, its supporting documentation is not. Recently, California has made some efforts to update its systems that would lead to improved Medicaid oversight. DXC Technology was awarded a contract in August to take over some of the operations of Conduent. In addition, program officials are also planning for a new system that would cost an estimated $500 million. If approved, the federal government would be responsible for 90% of the design and implementation costs and the state would cover $50 million out of pocket. Howle wrote a letter to Governor Brown and other officials in June. She stated that California is paying approximately $30 million a year to maintain the 40-year old system. The GAO also criticized CMS for its lack of Medicaid oversight. The report took issue with the fact that the agency assigns nearly the same amount of staff to review case files regardless of the size of a state’s program. As an example, under the ACA, California had ten times the amount of new enrollees as Arkansas. Therefore, California is at higher risk of enrollment errors and improper payments due to its program’s size. Despite the substantial difference in enrollment figures, both states were assigned 30 staff members to review claims. In addition, the authors of the report pointed out that California represents 15% of federal Medicaid spending, while Arkansas only represents 1%. According to the GAO, from FY2014 to FY2018 federal Medicaid spending rose to around 31% and at the same time, CMS financial oversight dropped by about 19%.